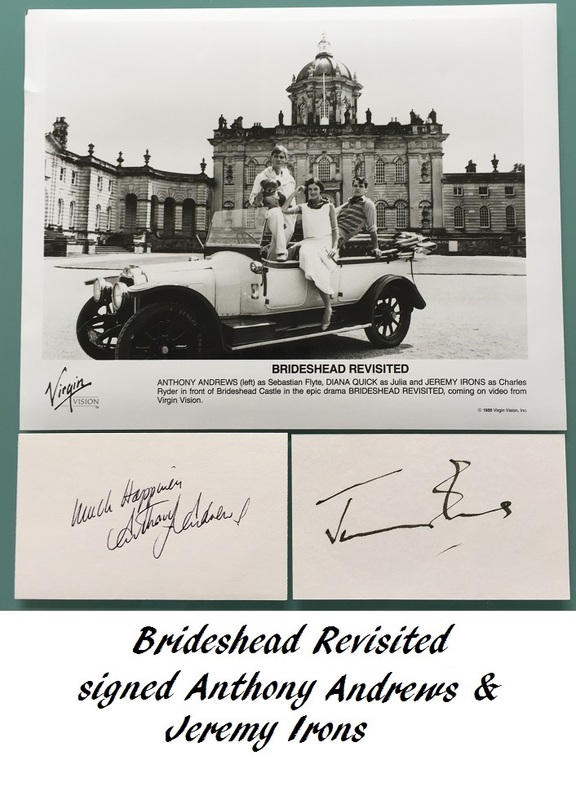 Brideshead Revisited - Anthony Andrews & Jeremy Irons, Cast signed cards. 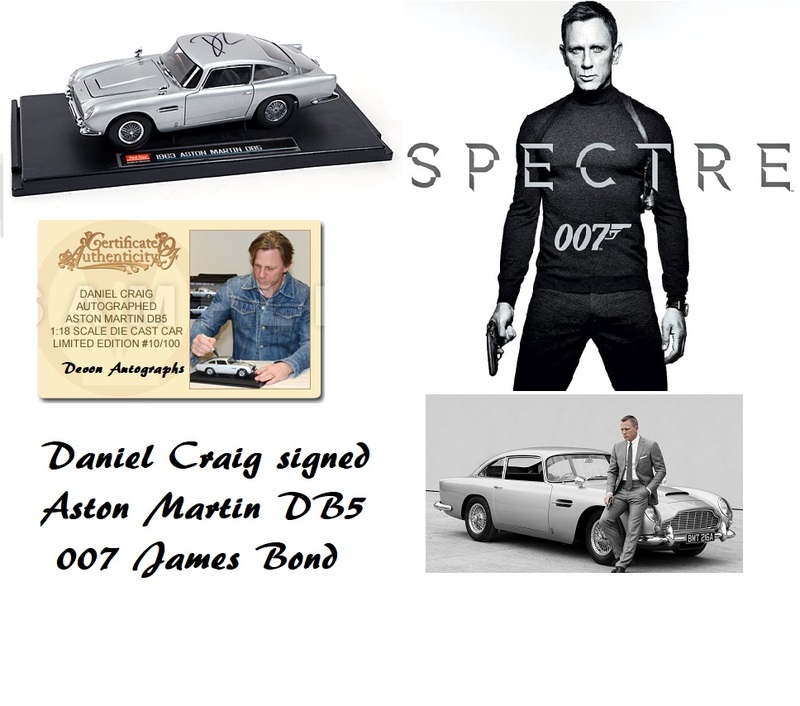 Rare pair of autographed cards signed by the cast of 1980s classic TV series "Brideshead Revisited". Award winning drama from June 1986. Both cards in fine condition. Perfect for mounting or framing with a photo.